I know, I know...you'd probably be asking, "just how many makeup remover does this silly girl need?" 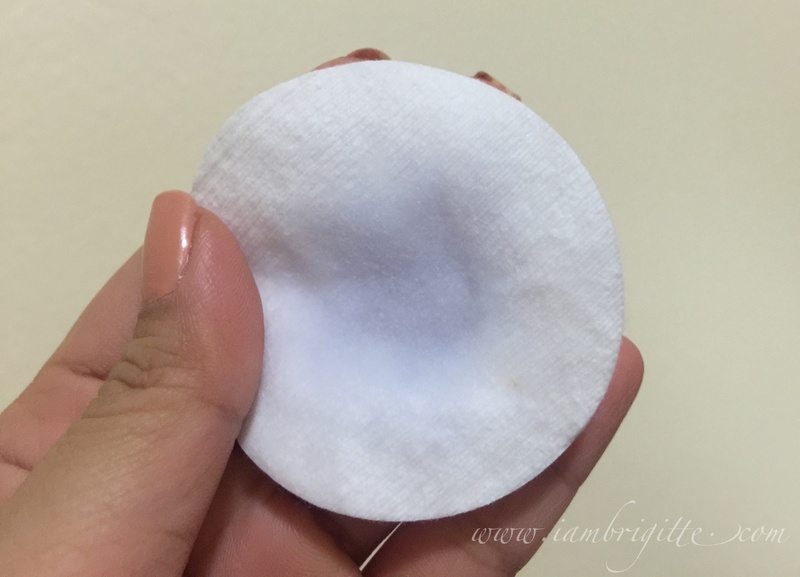 I honestly lost count already as to how many makeup removers I've reviewed on this blog. While some are good, there's also a number of removers that didn't make the cut. And well, some made it to my favourites list. Maybe I'd do a post on my most favorite makeup removers of all time. Hmm, what do you think? 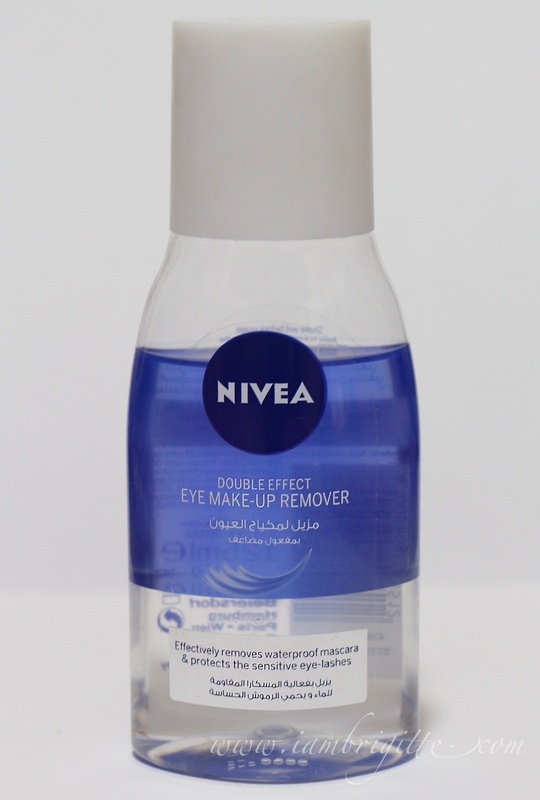 For now, allow me to share with you my favourite eye makeup remover as of the moment. 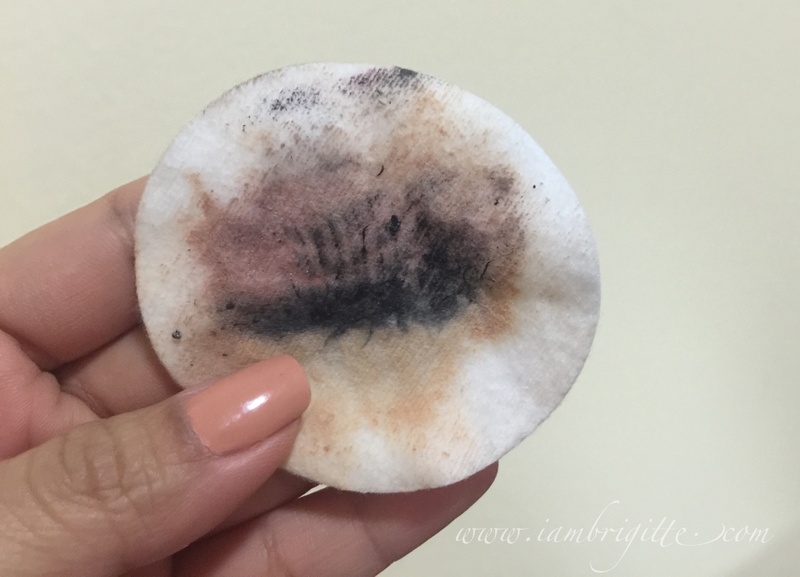 Months ago, I was over the moon with the Sephora Waterproof Eye Makeup Remover. But a makeup and skincare junkie like me just doesn't stop after finding a favourite, we continue to search for a new product to like (and love). Oh, I'm sure you can relate. If not, then what the hell are you doing here reading my blog in the first place? 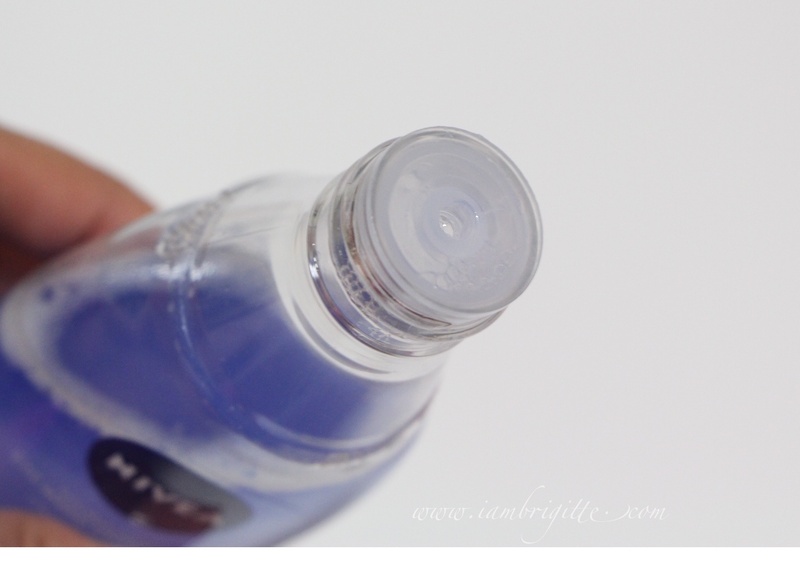 Just like the Sephora eye makeup remover, this is also a bi-phased liquid in a lightweight, plastic container. Give it some good shake to mix the two liquids together before pouring some of the product onto a cotton pad. 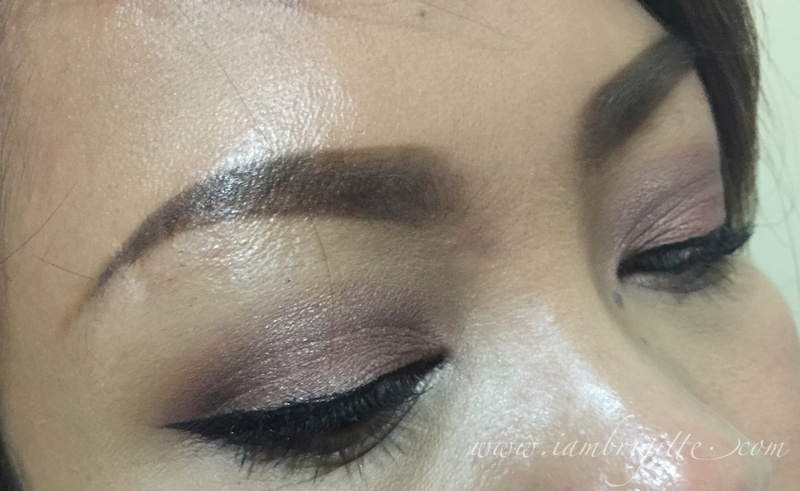 As you can see, it totally got rid of the eyeshadow (with a primer beneath) and the waterproof eyeliner and mascara. 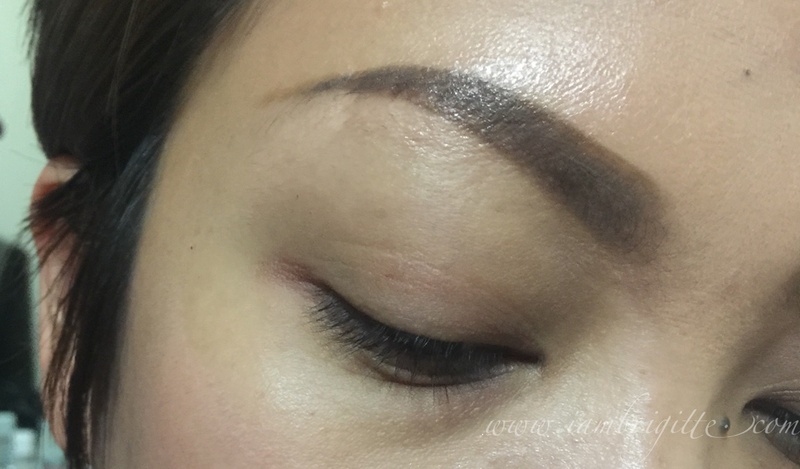 And hmm, do you see any grease on my eyelid? By the way, the mascara I used was the Majolica Majorca Lash King that we all know can be pretty stubborn to remove. 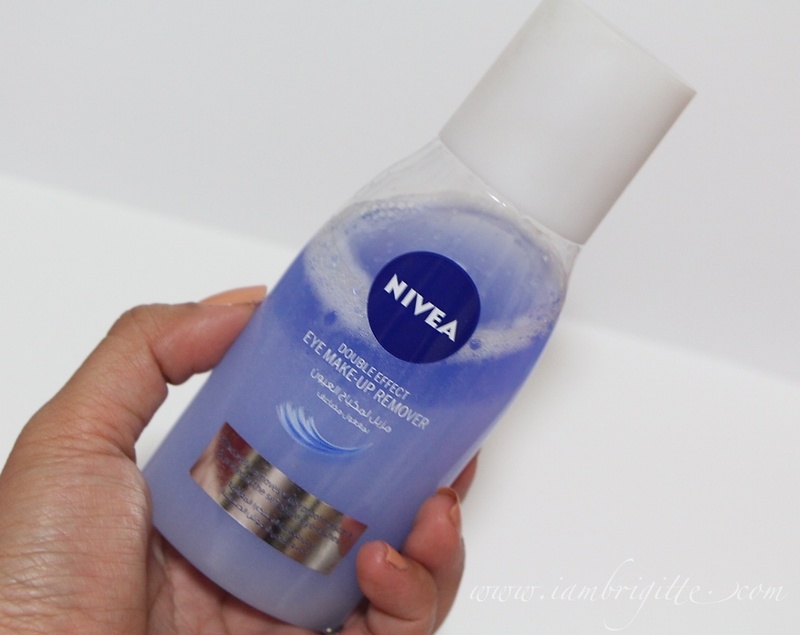 But with this eye makeup remover, it was such a breeze taking it off. Absolutely no tugging, no rubbing needed! It didn't sting at all. I've even used this while I have my contacts on (but with my eyes closed, of course!) and everything went fine. 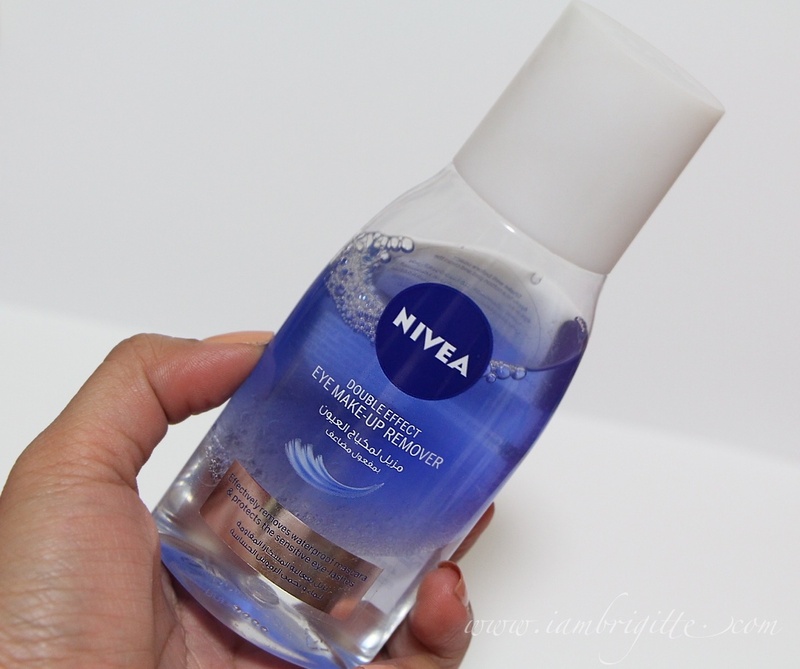 I can say that this stuff works as good as the Sephora eye makeup remover, but less expensive. But do take note that this only has Cornflower extract while the other one has a lot of other skincare ingredients in its formula. If I am to choose only one, I'd go with the latter just because for a few more dirhams, I get a makeup remover and a skincare product in one. So will I re-purchase? I already did! I alternate this with the Sephora one.